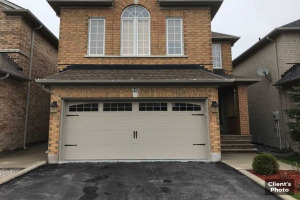 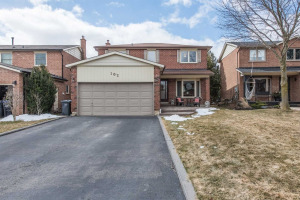 Elegant 4Bdr/4Bth Home Located On A Quiet Court In Bolton! 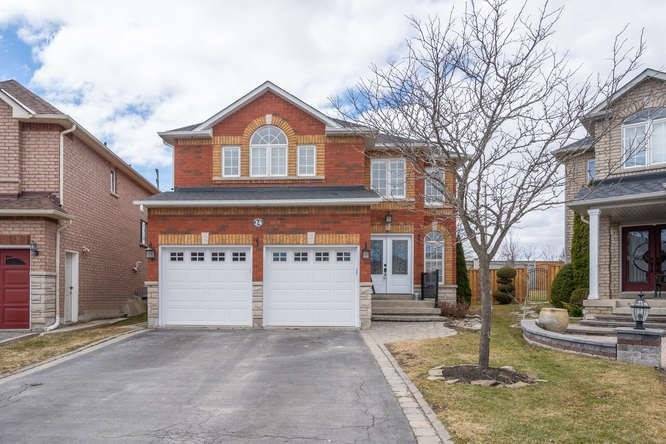 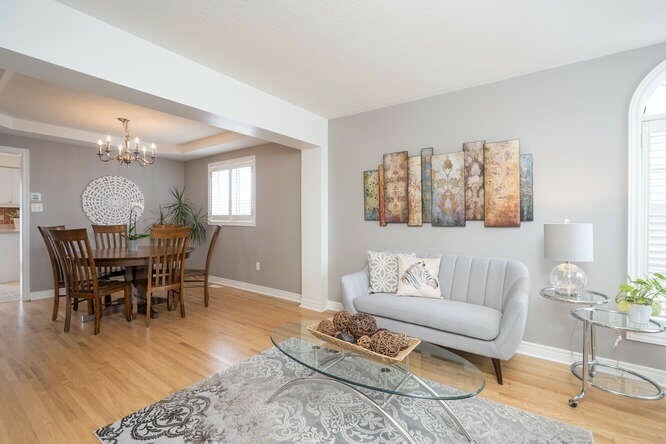 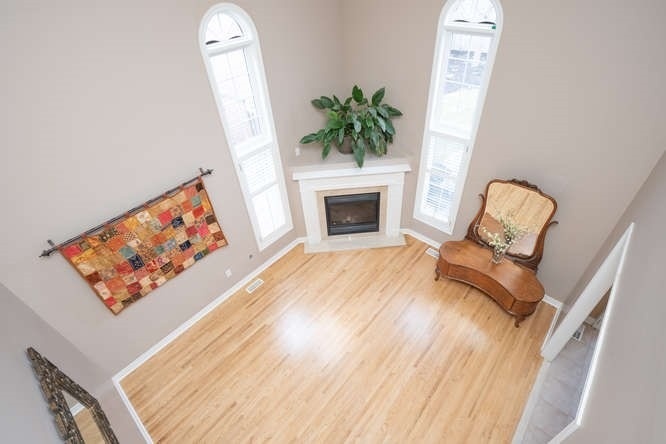 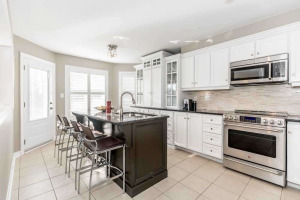 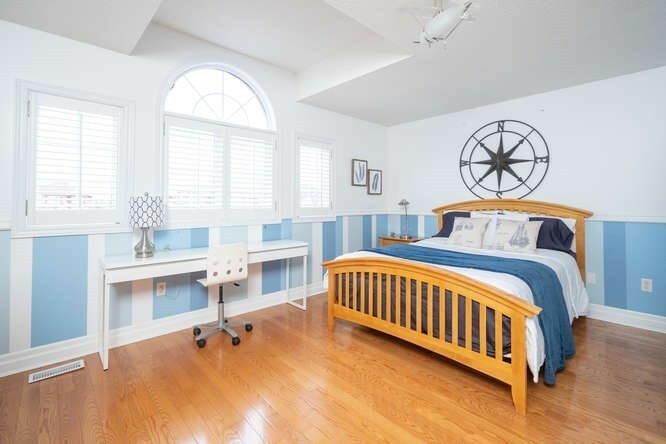 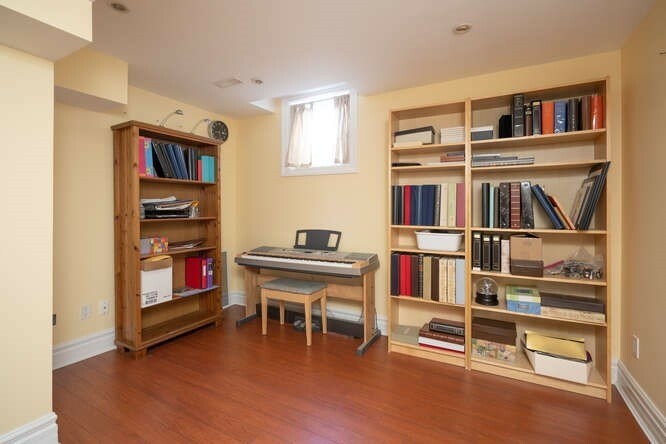 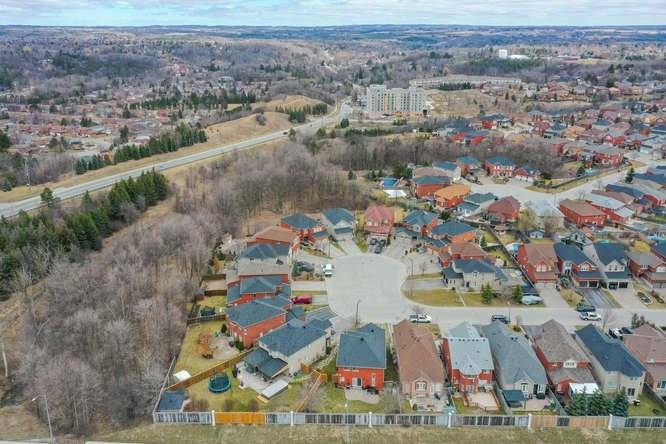 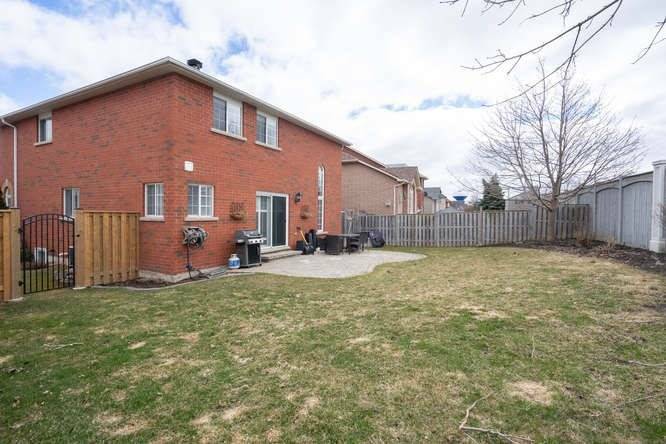 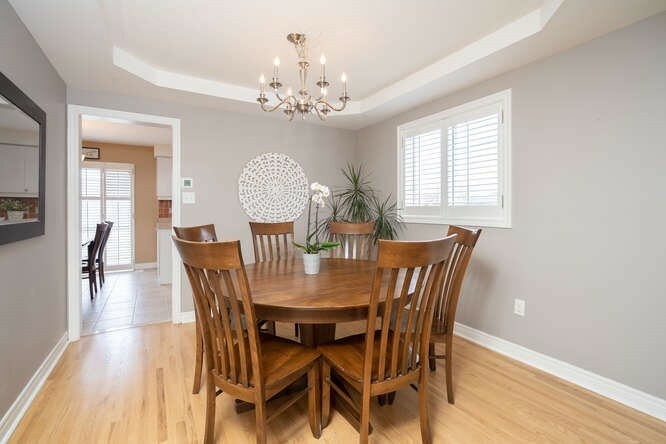 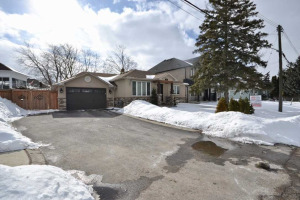 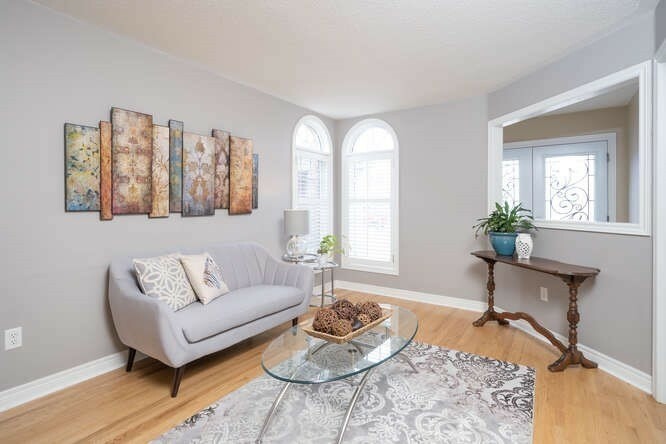 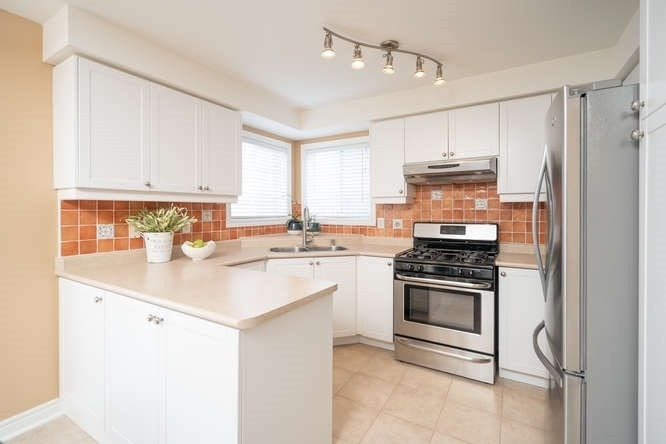 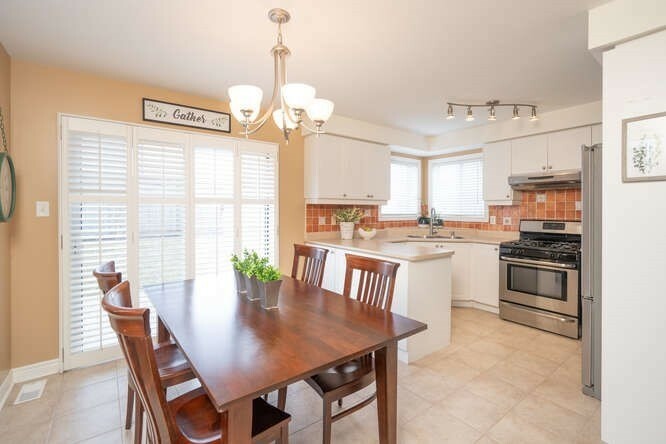 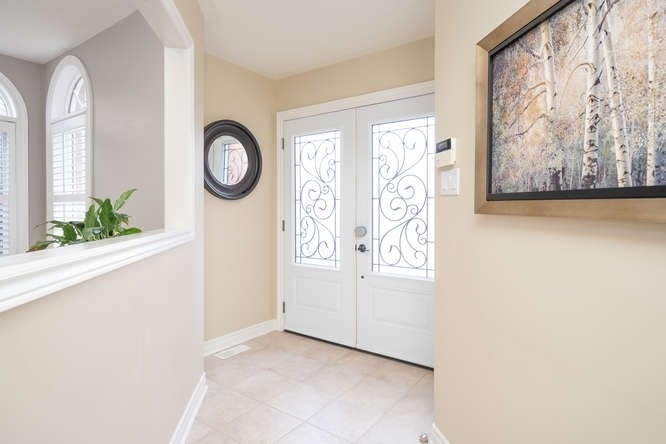 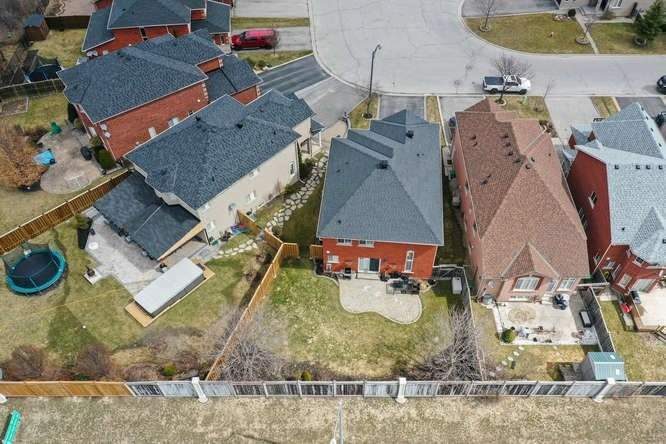 The Main Lvl Features High Ceilings, Hrdwd Flrs T'out, Formal Lr/Dr, Office W/French Doors, Mudrm, Grand Fr W/Ceiling Open To Above & A Family Style Eat-In Kitchen W/ W/O To The Landscaped Yard. 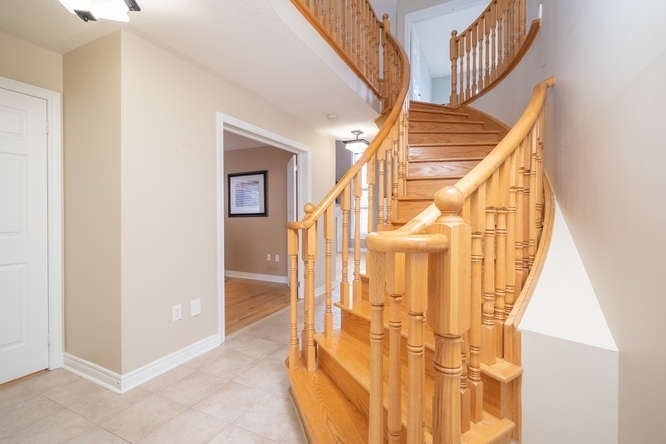 Ascend The Wooden Staircase To The Upper Lvl Which Offers A Mbdr W/5Pc Ensuite, His & Her Closets & 3 More Spacious Bdrs. 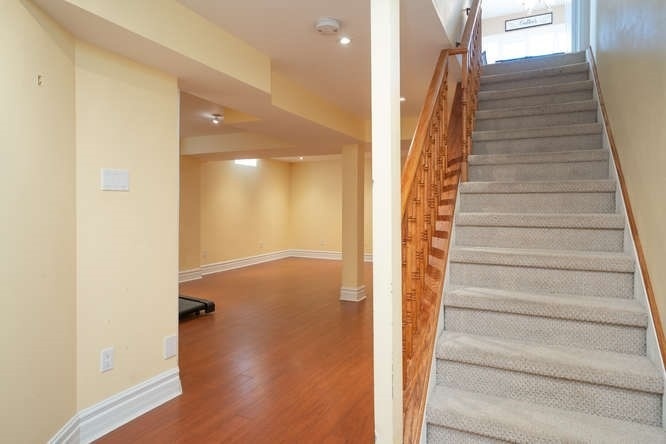 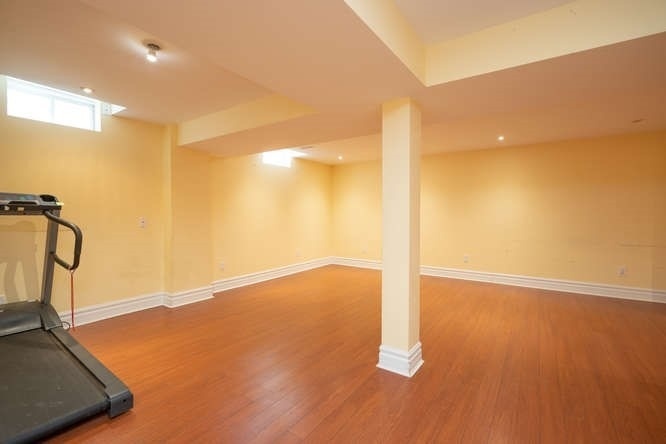 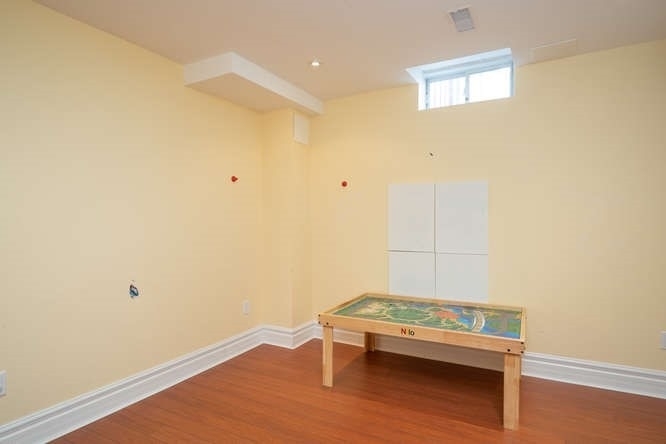 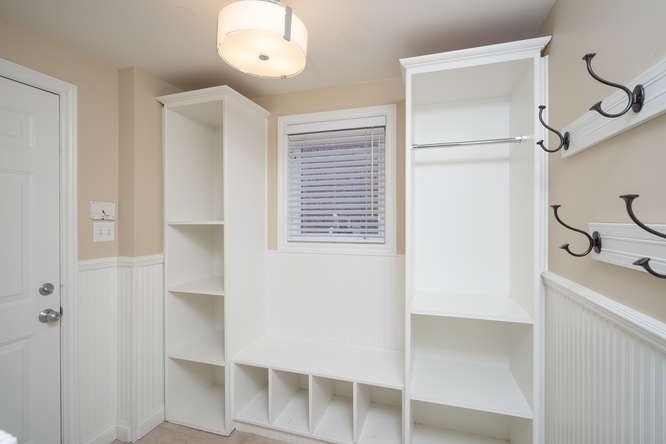 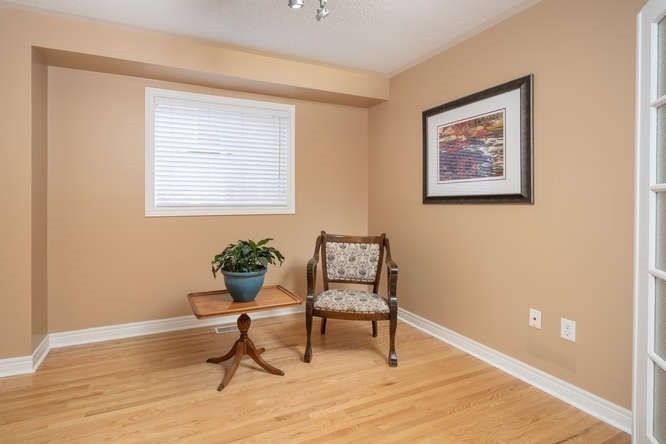 The Finished Lower Lvl Boasts A Great Open Concept Rec/Games Rm & 5th Bdr Option.